Sweet Romance Reads: Do you hate to cook? Me, too! Here's an easy meal for tonight! Do you hate to cook? Me, too! Here's an easy meal for tonight! I love to eat, but I hate to cook. It’s not that I don’t like the process of cooking; it’s just that I don’t have time. My two favorite ways to cook are 1) grilling and 2) throwing a bunch of ingredients into a pan and shoving it into the oven to cook itself. 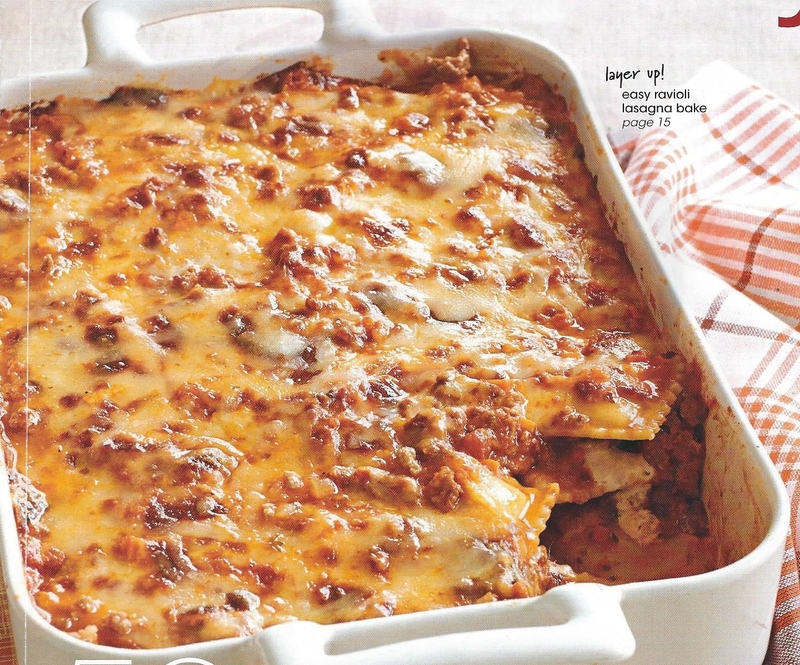 Over the years, I’ve put together a three-ring binder of easy dishes to make. Here is one of my newest favorites (because my husband really likes this one and it’s super easy to prepare). I guarantee you’re going to love it, too! Brown meat, onion and green pepper in skillet. Stir in spaghetti sauce, sour cream and Parmesan cheese. Simmer until bubbling. Bake 50 minutes or until heated through, uncovering for the last 10 minutes to brown the cheese on top. Remove from oven and let stand 10 minutes before spooning to serve. Denise Devine is a USA TODAY bestselling author who has had a passion for books since she discovered Little House on the Prairie by Laura Ingalls Wilder in second grade. She wrote her first book, a mystery, at age thirteen and has been writing ever since. 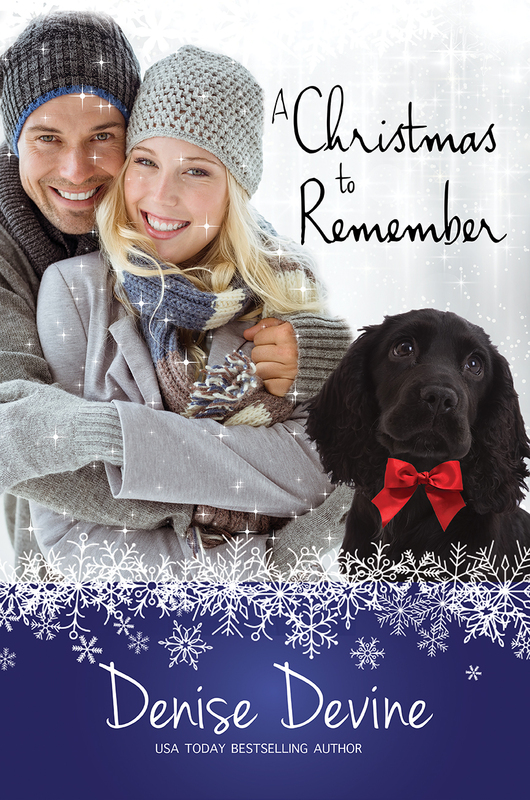 Her newest publication, A Christmas To Remember, is on sale now for 99 cents. And, yes, it includes a pet! Have you signed up for our Sweet Romance Reads newsletter? Scroll down the right side of the blog and enter your email address under Newsletter Signup. Want to chat with your favorite author and find new ones? Join us at the Sweet Romance Reads Café. There’s always something going on! This looks like the perfect dinner for a chilly fall evening. Thanks for sharing, Denise! I also hate cooking for the same reasons. I'll be giving this one a go. Does the ravioli have meat in it? Or is it just pasta. Things are different down under! Use any flavor of ravioli you want. It will still taste great. I just use cheese because there is meat in the sauce already. That looks like dinner tomorrow night. And I collect cookbooks and would love this is my collection!! I love to cook, but I also like easy! Thanks for sharing this recipe! Jerilynn Rodriquez is the winner of the "Recipes of Romance" paperback by Sweet Romance Reads! Please email me, Jenny, at dmeinstad@aol.com with your address so I can mail it to you. Stay tuned for next month's easy recipe and another chance to win a copy of our "Recipes for Romance!"